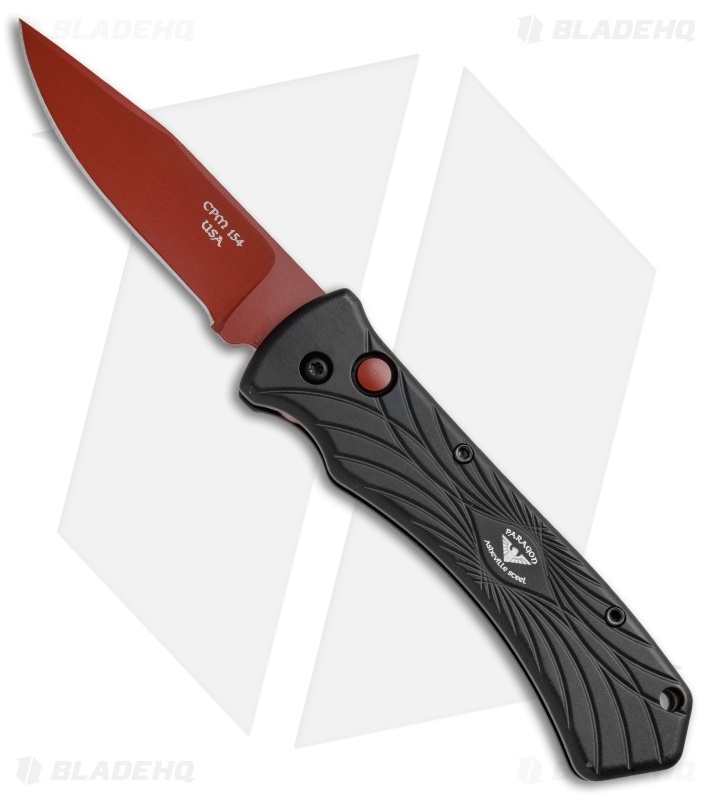 The Paragon ERT (Emergency Response Team) from Asheville Steel is a fast action automatic knife for those crucial moments when draw time is critical. 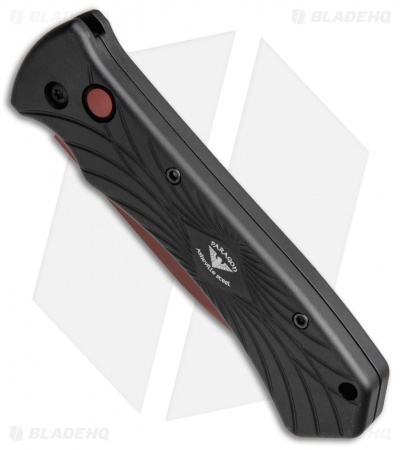 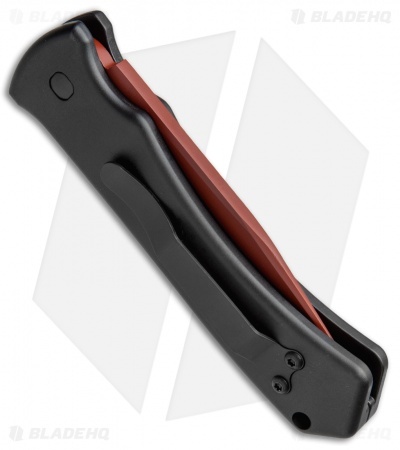 This ERT is equipped with a CPM-154 clip point blade with a durable red finish. The aluminum handle, pocket clip, and hardware are all black coated for a uniform tactical appearance. A red finish has been added to the firing button to match the blade. CPM-154 blade steel offers superior edge retention.